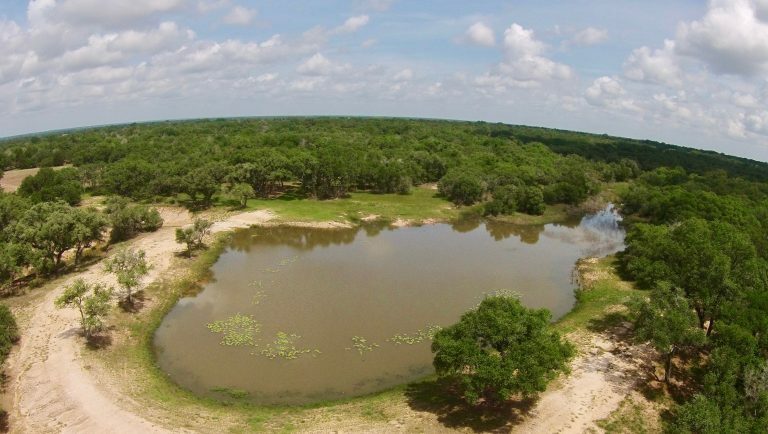 Located 35 miles from Downtown Houston and 15 miles from Sugar Land, this 748 acre hunting/cattle ranch is extremely convenient. 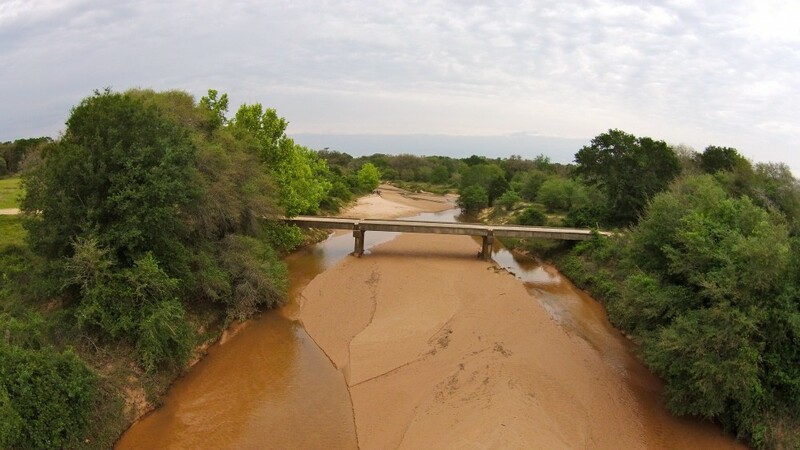 The ranch has 4,200 feet of Brazos River frontage, and is situated at the end of paved FM 2759 near the community of Thompsons, TX, just across the Brazos from Sienna Plantation. 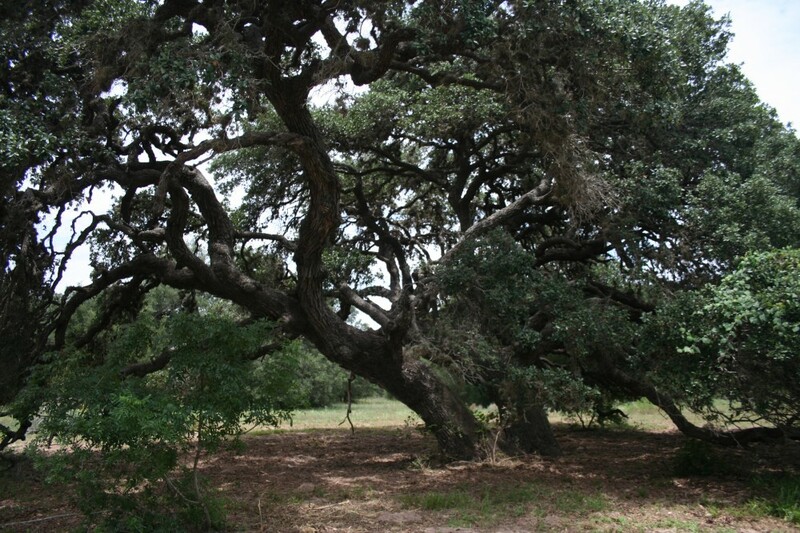 Live oak and pecan trees provide thick cover for native wildlife, with some open pasture for grazing. The ranch has a small house, barn, and 2 water wells. 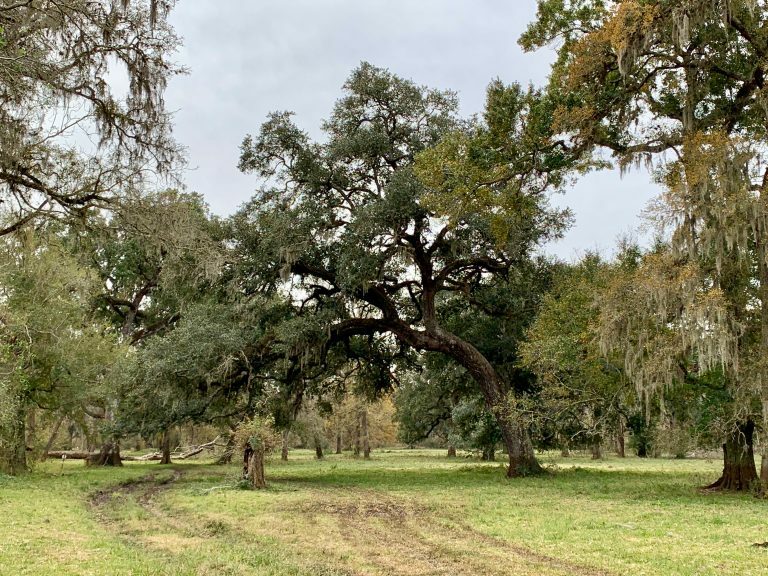 Located 1.5 hours from Houston, this gamey hunting ranch features 1 mile of both sides of Little Brushy Creek, 2 ponds, diverse rolling terrain, and hundreds of giant live oaks. Conveniently located between Victoria, Yoakum, and Hallettsville. The improvements include a very nice and functional 4 bed/3 bath barndominium, game cleaning station, and new water well. Minerals negotiable. 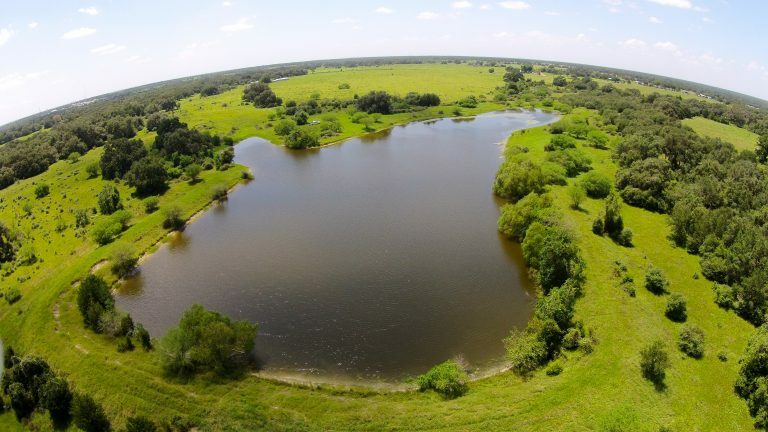 Located 100 miles from Houston, TX, this 243 acre ranch is a deer hunter’s dream! After years of intense management and breeding operations, this high fenced property is poised to produce 200” class whitetails. 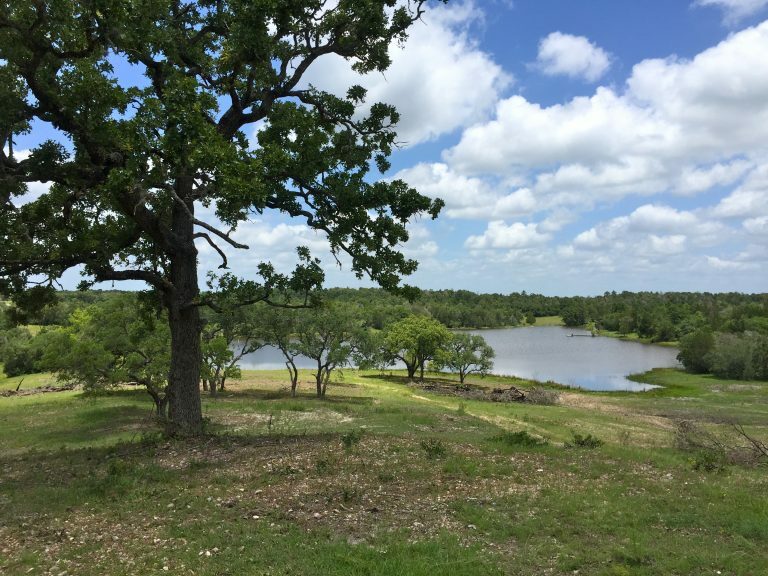 Heavily wooded with massive live oaks and traversed by miles of seasonal creeks, the ranch has a wild side to balance the nice improvements. Tucked away among the oaks sits a very nice 3 bed/2 bath lodge and 40 X 60 barn. There are also 2 ponds, 2 water wells, several food plots, and a grass landing strip. 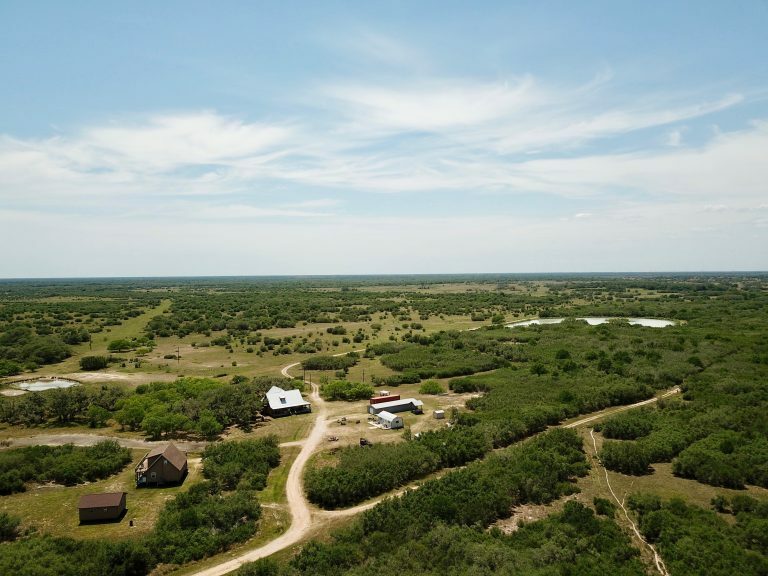 Located 1.5 hours from Houston and 20 minutes from Victoria, this hunting ranch is conveniently situated for your new family retreat. With 2 miles of seasonal creek, the habitat is perfect for deer, turkey, and hogs, not to mention the area is known for quality duck hunting. The turn-key compound consists of 3 furnished homes, a barn, and several storage buildings. 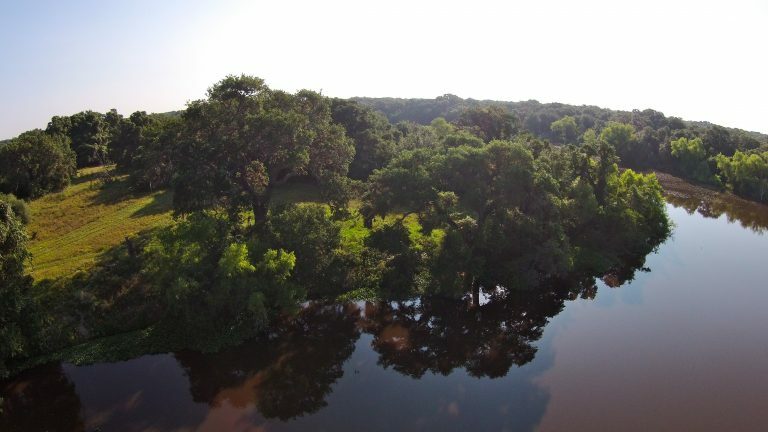 Located 45 miles from Katy, this 237-acre ranch is a Houston hunter’s dream! 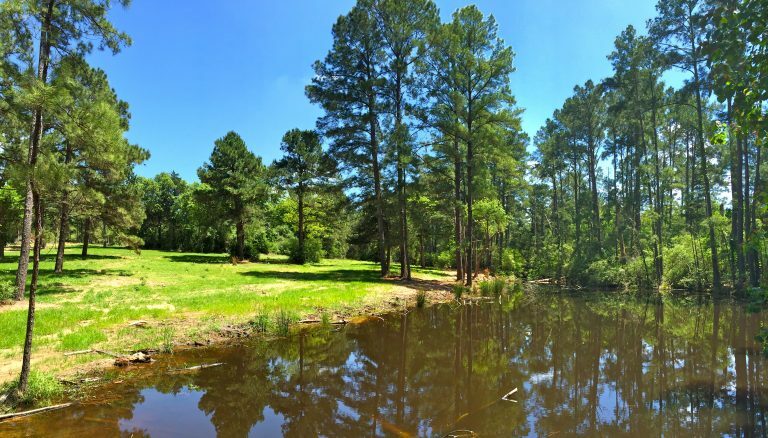 This ranch is heavily wooded with huge pine, live oak, post oak, and cedar, offering the feeling of being in the middle of nowhere, yet so close to Houston for quick and easy access. It’s extremely rare these days to find a wooded tract this large in the highly coveted area between New Ulm and Cat Spring. 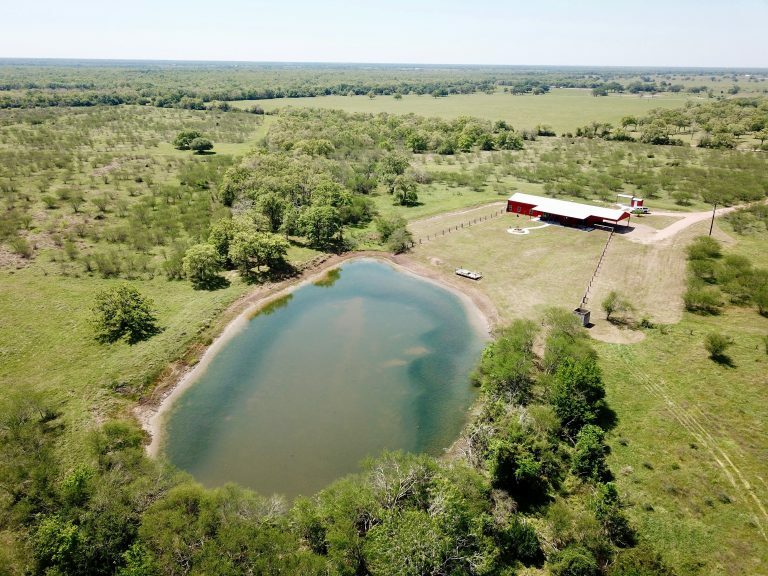 Great water, great access, abundant wildlife, and surface control all make this beautiful ranch a rare find in today’s market.